There is an amazing material which stops bleeding, both internally and externally and promotes circulation and blood health at the same time. 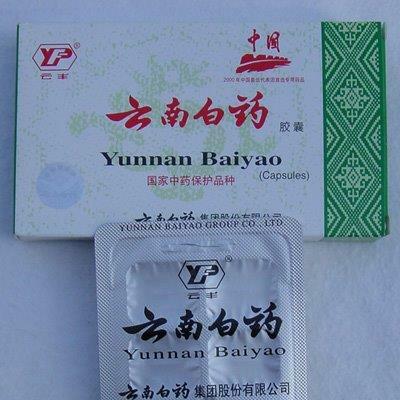 That product is Yunnan Baiyao, a Chinese medicine formulated in 1902 using both ancient and modern formulations combined to make one incredible item. Even used during the Vietnam war for stopping the bleeding of bullet wounds, this is a miraculous material that should be in every home and survival kit! You can find Yunnan Baiyao here.